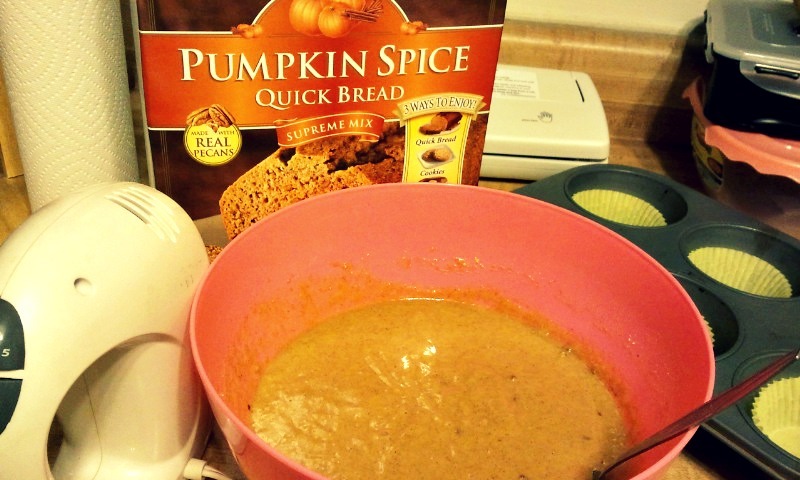 I baked some pumpkin spice cupcakes for the office. These are sooo good, I'm telling you. If you have a Costco in the area, stop and and pick up a box before they're all gone! That's one unfortunate thing about the fall; all the goodies are seasonal. 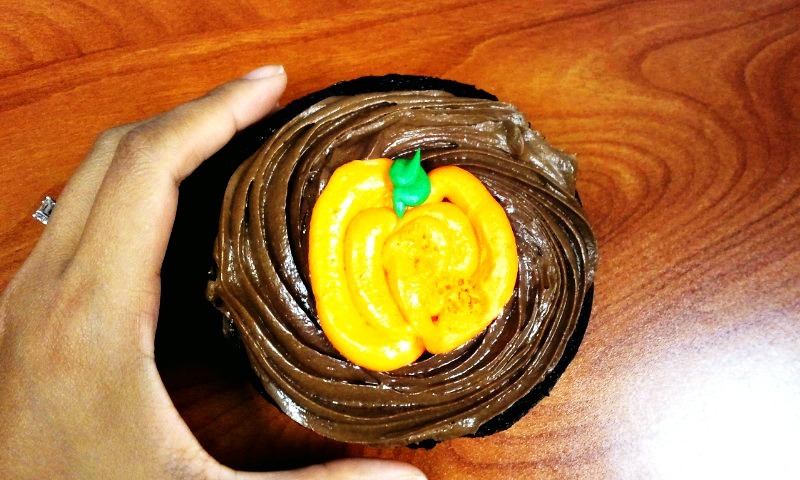 And this chocolate pumpkin cupcake was made by one of my coworkers. It may not look like it, but it was super sized. It was more like eating a deliciously rich piece of cake. There will be no dressing up or Halloween parties to attend to this year. I'll be at home plopped up on the couch catching up on The Office.